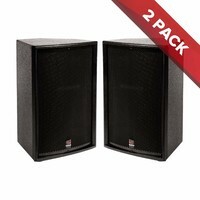 Strong solution for transporting 15" speakers. 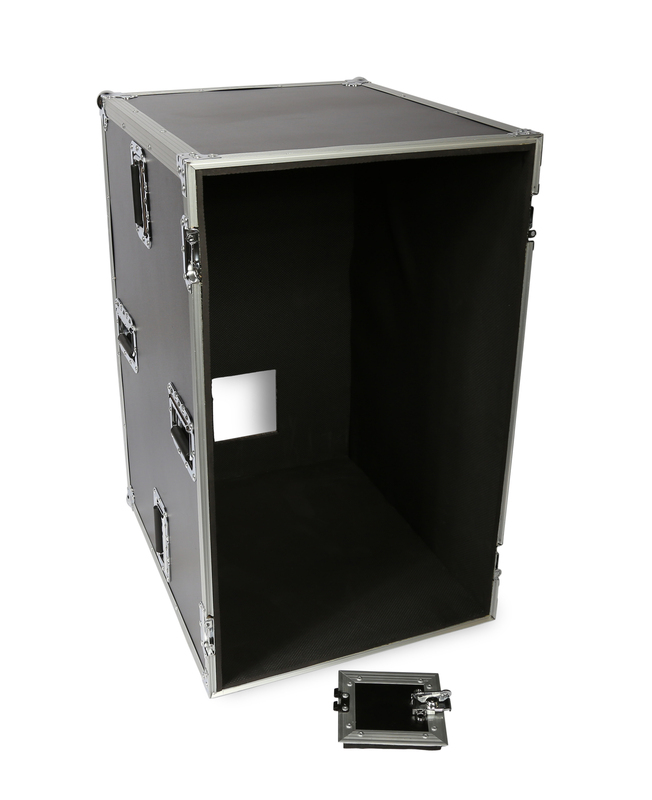 Features heavy duty latches, aluminium extrusions, and shock absorbing foam. 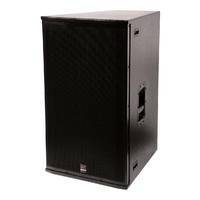 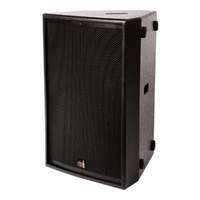 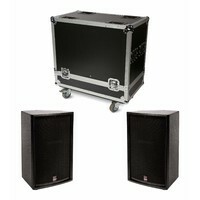 Suits most 15" powered and passive speakers. 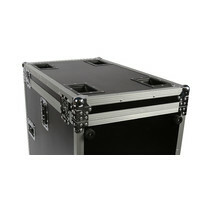 Made with high quality materials to ensure durability. 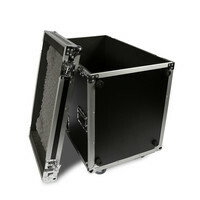 Featured here is SWAMP's strong solution for transporting a 15" speaker. 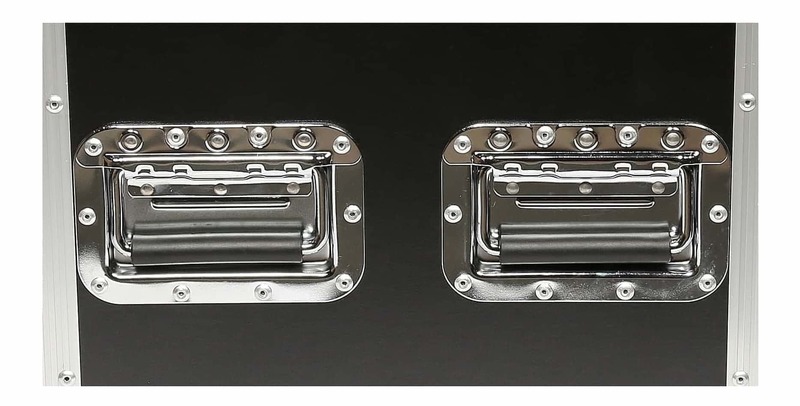 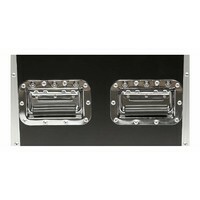 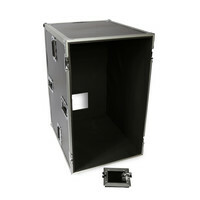 It features heavy duty latches, aluminium extrusions, and shock absorbing foam. 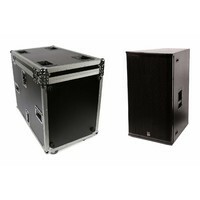 Suits most 15" powered and passive speakers. 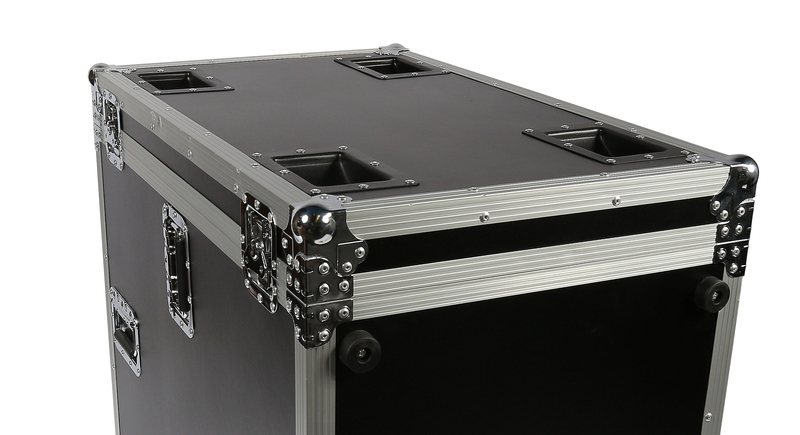 Made with high quality materials to ensure durability. 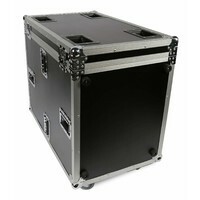 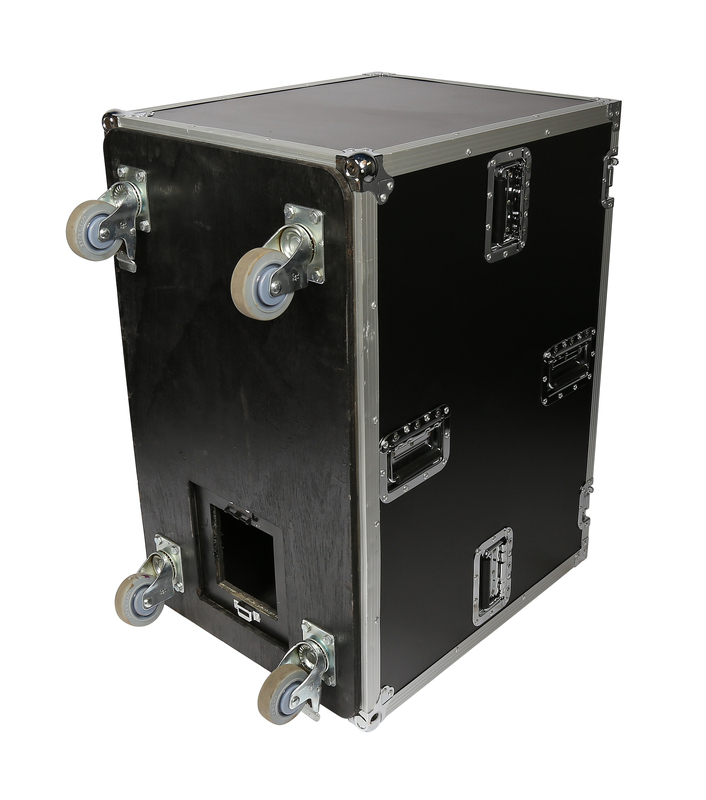 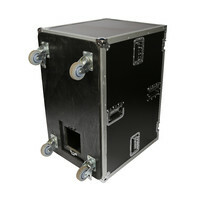 The panels, frames and hardware of the W-Series flight cases are made from high quality materials to ensure durability. 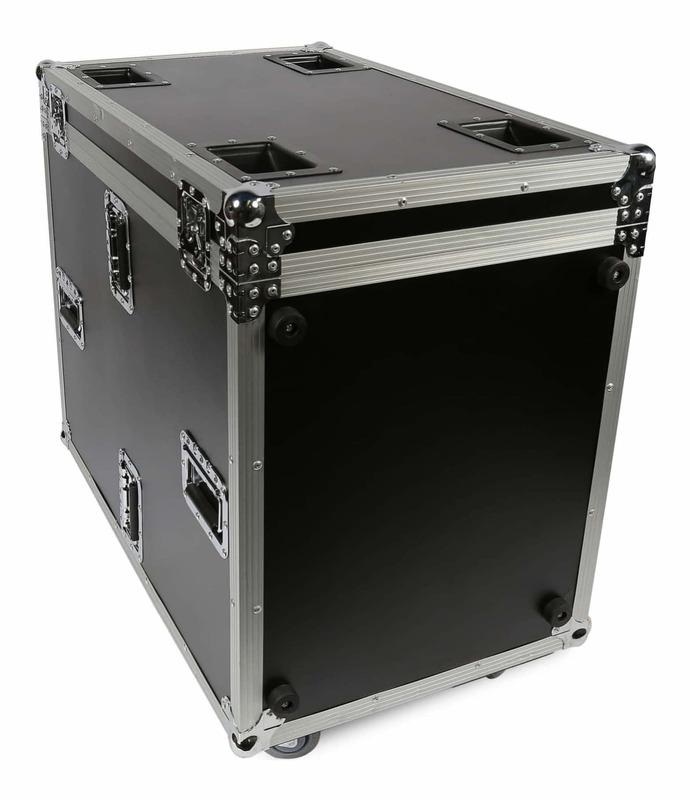 Using an 18mm plywood base with long lasting, heavy duty caster wheels, the case is foam lined, making them easy to clean and perfect for keeping your gear scratch free. 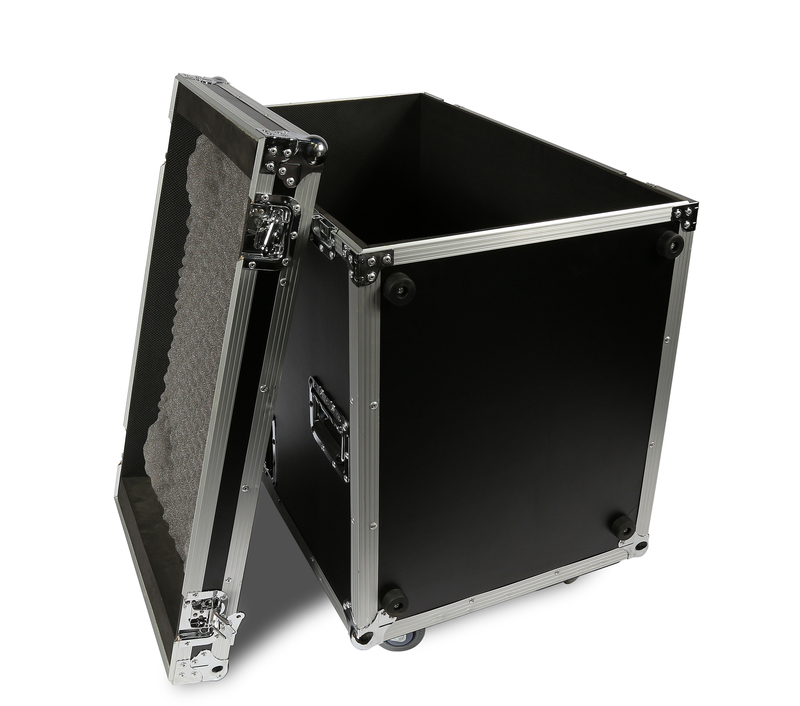 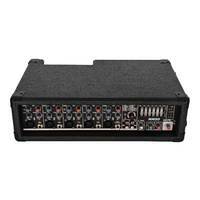 Whether on the road or part of an in-house rig, your gear is safe and secure in a W-Series SWAMP road case.